↑ Smith (1999), p. 216. 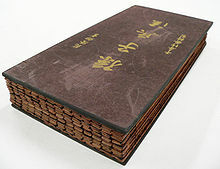 ↑ Giles, Lionel The Art of War by Sun Tzu - Special Edition. Special Edition Books. 2007. p. 62. The Art of War by Sun Tzu Free ebook: Lionel Giles translation available in pdf, ePub and Kindle formats.